Editors note :– My good friend Richard Tyrer is the youngest CPL (H) and FI (H) in the country. 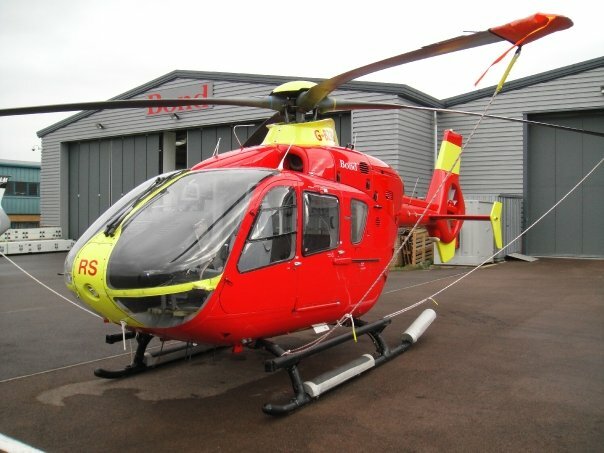 He is currently in the midst of training for his Instrument Rating, part of which includes a type rating on the EC 135. He is a very competent pilot and regularly flies my machine. He has kindly agreed to contribute some articles on my blog.